On second thought, maybe we'll just skip putting Deadshot in the next Suicide Squad movie, huh? Neatly side-stepping a whole host of awkward comparisons doomed to emerge from its rumored decision to re-cast Will Smith with Idris Elba in the upcoming Suicide Squad sequel, Warner Bros. confirmed today that it’s going to just quietly step back from this whole “Deadshot issue” entirely. 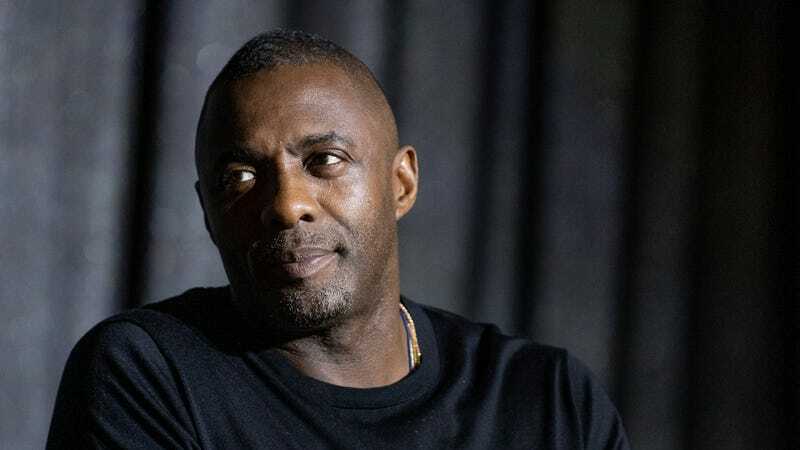 Variety reports today that Elba—who might be the only person on the planet who’s actually enthusiastic for a sequel to the 2016 anti-heroic odyssey—will instead be taking on a new character as the franchise continues, rather than stepping into the boots of the preternaturally skilled assassin Smith played with lazy charisma in the original flick.